From northern communities, schools, Indigenous and regional governments, to enterprising non-profits - we work with a wide range of organizations that want to get involved in building more self-reliant and sustainable local food systems. Whether you’re looking to farm on weekends, start a commercial farming operation, or are wanting to cut food costs in your existing business, we’ll help you work out a strategy that fits your needs. 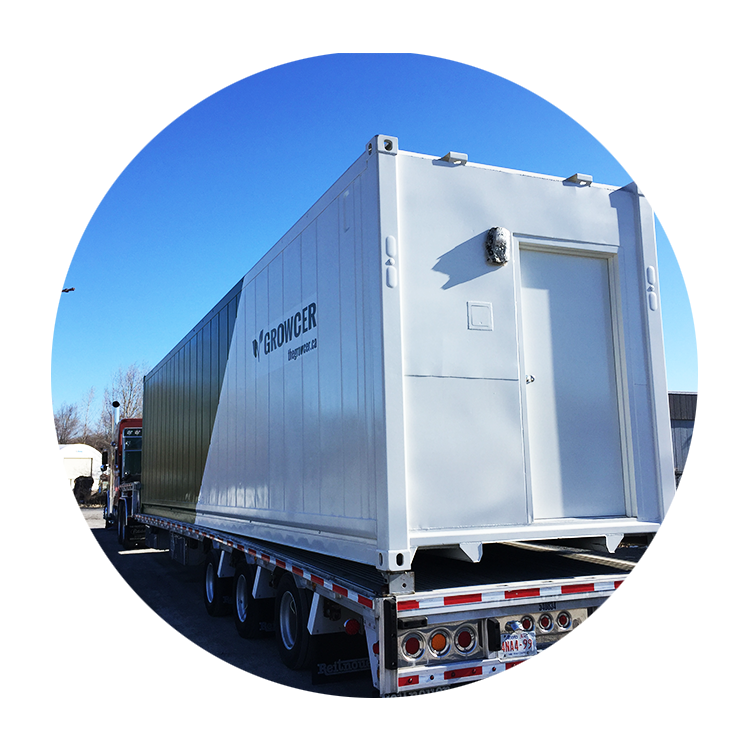 We can provide your location with the proper equipment necessary to begin growing and likely selling your own food. We can walk you through the process with expert advice, and remote monitoring to ensure the process is as simple as possible. 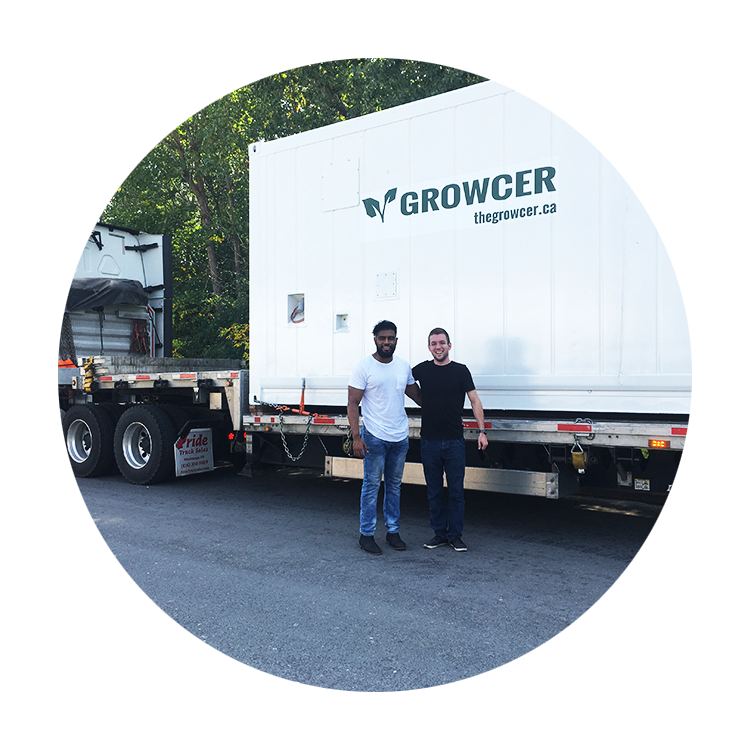 Purchasing a Growcer system is just the beginning! 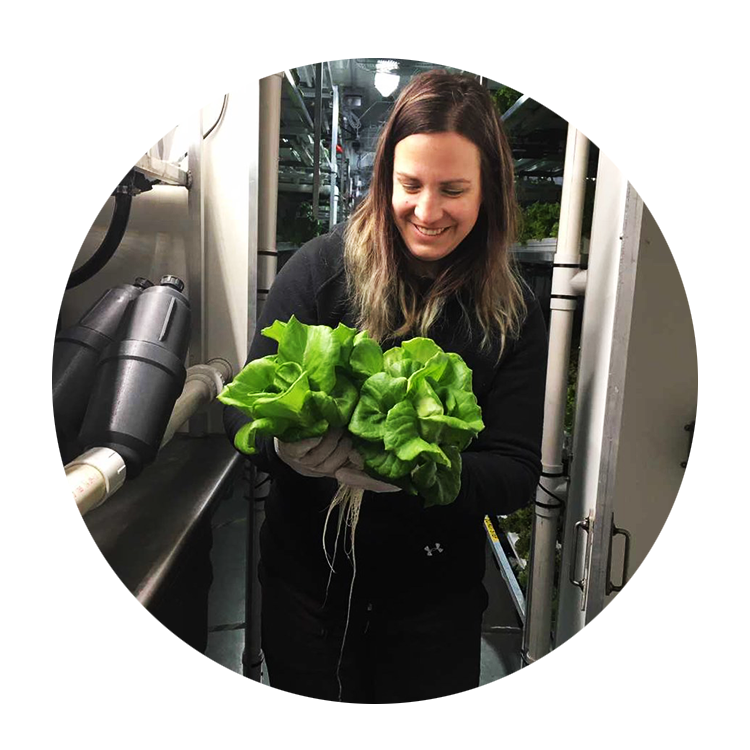 Find out how our incredible farmers from all over North America are making a difference in their communities. The AGS-IV is a state-of-the-art farming system that combines hydroponic technology with precision climate controls to enable current and aspiring farmers to grow fresh produce with ease. Not interested in commercial growing? Check out our home systems! Beyond your system, the Growcer is here to provide you with interesting information about hydroponics, food security, healthy eating and much more! © 2019 The Growcer Inc.